We are pleased to announce that the registration and abstract submission is open for EDS Blois, the 18th conference on Elastic and Diffractive scattering. 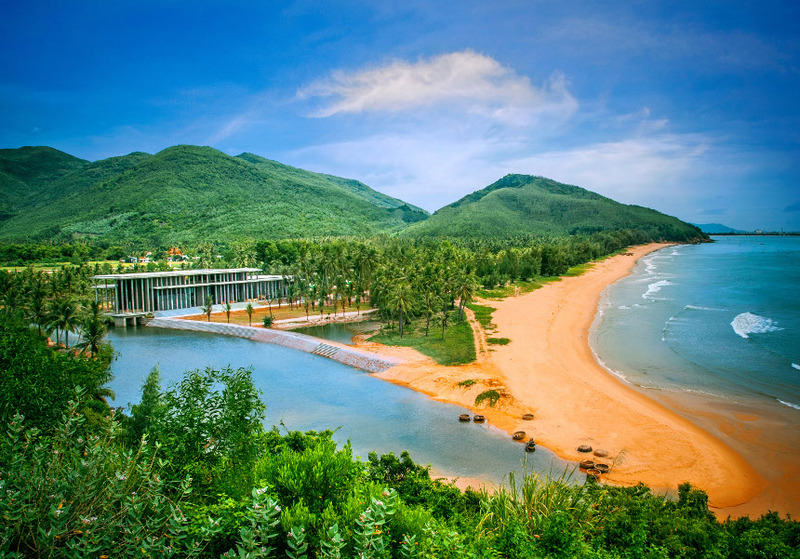 The conference will be in conjunction with the 15th Rencontres du Vietnam series at the International Center for Interdisciplinary Science and Education (ICISE), Quy Nhon, Vietnam. The series of International Conferences on Elastic and Diffractive Scattering was founded in 1985 in the picturesque old French town of Blois, famous for its XIV - XVIIth century château, inside of which the first meeting took place. Since then, meetings have been organised every two years in different places of the world: New York (1987), Evanston (1989), Isola d'Elba (1991), Providence (1993), Blois (1995), Seoul (1997), Protvino (1999), Prague (2001), Helsinki (2003), Blois (2005), Hamburg (2007), CERN (2009), Quy Nhon (2011), Saariselkä (2013), Borgo (2015), and Prague (2017). The conference is expected to cover a broad spectrum of topics, ranging from elastic and diffraction processes in high energy physics to collisions of heavy ions, spin physics, and related topics. The conference will focus on the most recent experimental and theoretical results, prospects for future measurements, and facilitating discussions between experimentalists and theorists.